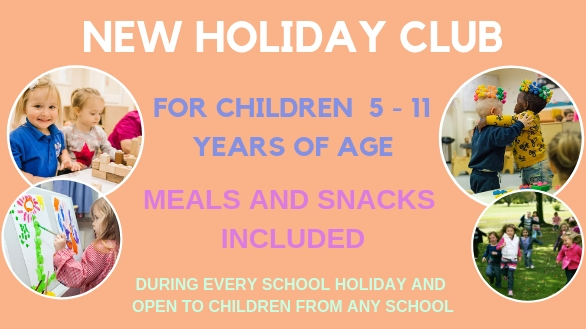 Our Holiday Club runs during every school holiday, and we invite children from any and all schools to attend! We care for children from 5 to 11 years of age. We have an on-site Chef who provides our Holiday Club children with meals and snacks throughout the day. Sports events – cricket, football, basketball etc . There will also be one paid for big trip, which the children will choose. *May be a small additional contribution fee. If you would like a copy of our fees or more information regarding our Holiday Club, please contact our Nursery Manager.